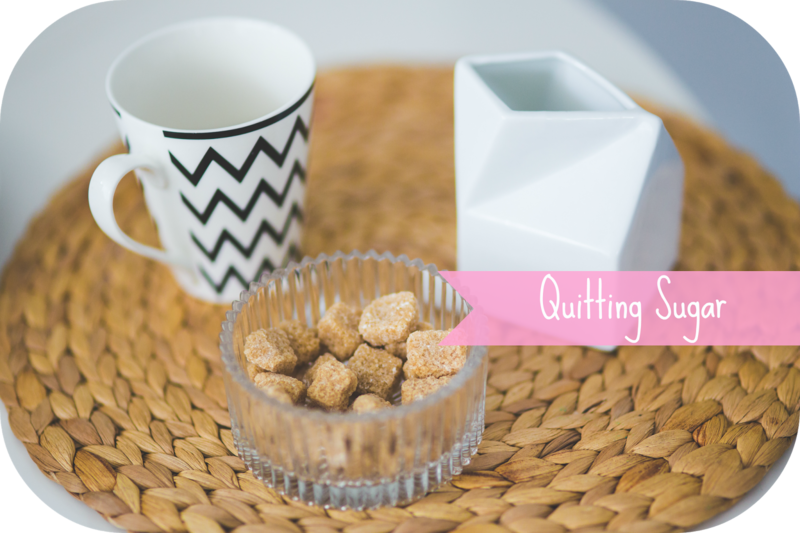 Remember last week I blogged about how I was quitting sugar? Well I managed to finish my first week and thought I’d give you a little update so you can keep an eye on how I’m doing, and help keep me sticking to my I Quit Sugar plan. So how was your first week Lisa? Hell. Was it easy to stick to? No. Did you feel better for it? Big fat nope.So week one was quite the challenge. I went from my normal diet of processed food and daily chocolate bars, to absolutely nothing. It wasn’t too bad, as for the first week I was still allowed artificial sweeteners, and for me that meant my usual can of Diet Coke, and fruit. So when I had sugar cravings, at least I could fight it off a little. Now lets talk about sugar cravings a little bit here. I thought I’d get the odd “oh I’d like some sugar now please” thought, or maybe feel a little grumpy. I definitely wasn’t prepared for the whole withdrawal thing. The first day wasn’t too bad until lunch time when I was used to popping to the shop next to my office for some chocolate, and when my body realised I hadn’t had this, BAM I was struck with the biggest headache I’ve ever had. And this headache didn’t disappear until the beginning of the second week. But I stuck to it, and carried on as usual. Come day 3 my body started shaking. Not having had sugar for a whole 3 days was getting all too much for my body, and I was jittery and agitated. My mood however, I didn’t think was too bad. I mean I felt grumpy, but I didn’t think it was as bad as I thought it would be. However a colleague did comment that I just looked really sad for the first week, oops. So that was the bad points about the first week, what was good if anything? The first thing I noticed from quitting sugar is that I slept. I SLEPT. For years I have had trouble with my sleeping, so much so that for the past 18 months I’ve been begging my doctor to help me because I just couldn’t sleep. But within a couple of days of going sugar free I was finally sleeping through the night, and waking up feeling rested and having energy through the day without my usual drinking 800 cups of tea. What is this?! Food wise I found the first week very difficult. I’ll be honest and say I haven’t stuck to all the meals provided to me on the plan, because most of them really haven’t appealed to me, or their just not convenient for me to make when I’m busy during the week. I have however bought a couple of sugar free cookbooks, so I’ve still been eating sugar free so it’s fine. It was also a difficult week because I swear there was so much cake in my office, I also went out for dinner and didn’t order a dessert, and went for a coffee date and didn’t order cake. It was hard, but I felt so good for sticking to it. It’s definitely not been an easy challenge for me, but I made it through the first week, which is about 6 days longer than I thought I would. While I didn’t feel much benefit in my first week, other than being able to sleep, I’m still determined to stick to the programme and hopefully make it to the end of the 8 weeks. Fingers crossed!